For Equal Pay Day, women can shop with us in store for just 80 cents on the dollar. If that's what some companies think their women should earn, then we think that's what women should pay. So, just for April 2nd, enjoy a 20% discount on us. Sorry, guys—you can enjoy the 20% bonus you already got in your paycheck last year. In the long run, we know this isn't the way to fix the issue. But hopefully, organizations taking provocative action like this will help shed light on this discrepancy. Meanwhile, we're also taking other action, like paying our women as well as our men, and supporting women in leadership roles on staff. Here at Brilliant Books we have a female Store Manager—Rachel—who is also our Director of Children's Literature and coordinates all our children's Brilliant Books Monthly subscriptions. Caitlin is our Web Editor, Social Media Manager, Marketing Manager, and Events Coordinator, keeping our entire online presence moving along from behind the scenes. Even the software developer responsible for the proprietary system that handles everything from our inventory to our subscription records, puchasing and invoicing, POS and CRM was designed and coded by a woman—thanks, Colleen! 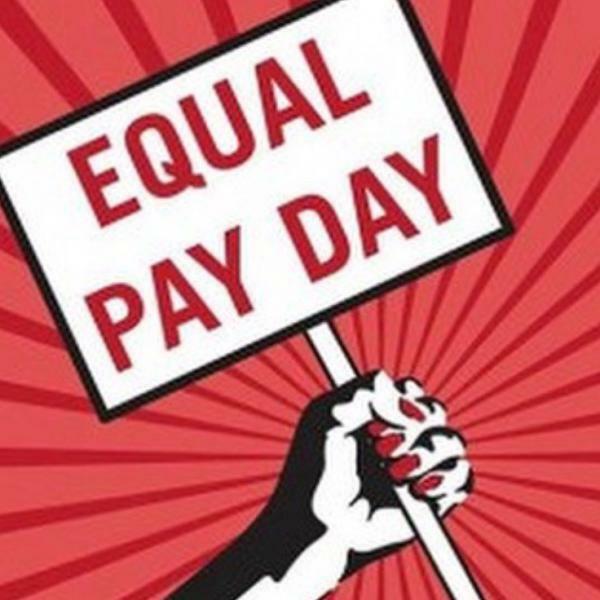 Want more information about equal pay and how you can help knock that 20% gap down to zero? Check out this fantastic resource from our friends at the American Association of University Women! Please note: Items exempt from the discount include Brilliant Books Monthly Subscriptions, Brilliant Books Memberships, and some special ordered titles.